Australian Fed Cup captain Alicia Molik has chosen in-form duo Ashleigh Barty and Kimberly Birrell to play singles in this weekend's first-round, world group Fed Cup tie against the US in Asheville, North Carolina. 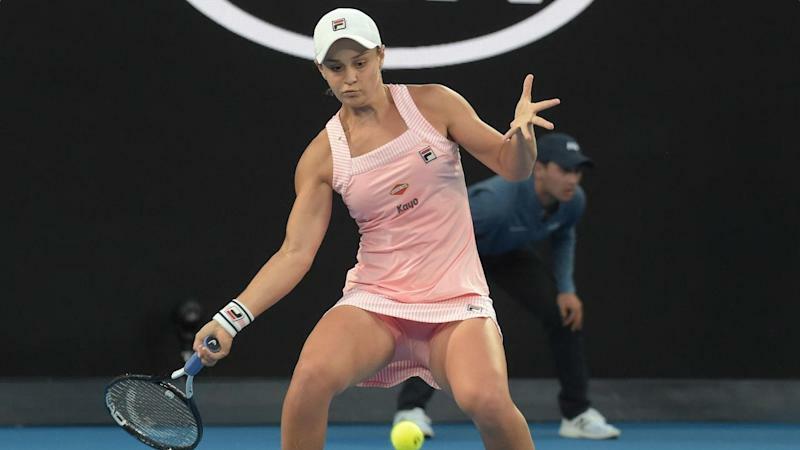 Barty, fresh off her recent run to the Australian Open quarter-finals, has a great opportunity to kickstart the tie when she faces American Sofia Kenin in Saturday's (Sunday AEDT) opening singles match. Birrell, ranked 157 in the world, was also in great form making the third round of the Australian Open and will play America's top-ranked Madison Keys in the second singles rubber. Molik selected Birrell ahead of world No.47 Daria Gavrilova for Australia's second singles slot. "I'll put everything I possibly can on the line for my country, my captain and team," Barty said. The winner of this weekend's tie in Asheville will move on to the Fed Cup semi-finals in April against the winners of the Belarus-Germany tie.